While making a slideshow or editing your own video, you probably have noticed how adding a background score to the visuals actually makes the difference. In an age of high-speed internet, it is very easy to download whatever music you want and use it as the background score. But you must choose your music carefully; otherwise you could end up facing copyright issues. There are several sites from which you can legally download royalty free music for your slideshows. Here is a list of some of the best free music download sites for you. The Audio Archive is one of the largest online audio and mp3 library that hosts royalty free audio clips. The collection has over 2 million free audio files which include songs, folk music, live music recordings or poetry readings, radio shows, news and public affairs and audio books. Jamendo.com is another site that hosts a good range of free music and audio files. Out of those over 470,000 audio files listed in the site, many are covered by the Creative Commons license. This makes those tracks absolutely free for copying and sharing, even for commercial purposes. If you are looking for a song sung by an independent artist to accompany your slideshow or video, PureVolume is the site you must visit. Aspiring artists from all over the world upload their original musical compositions on PureVolume. Most of the tracks are absolutely free and you can search them by genres or artists. 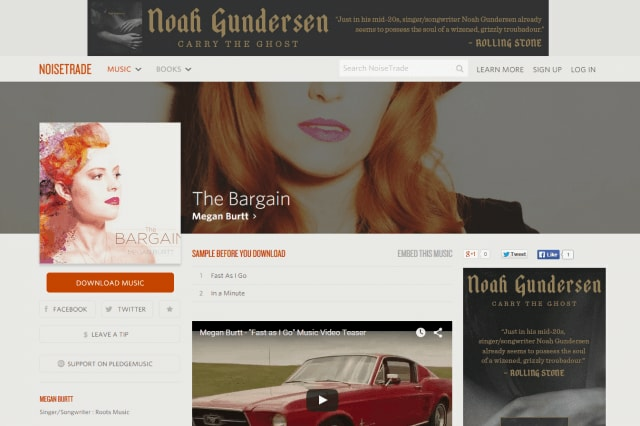 You can also download free music composed by independent artists from NoiseTrade. The search engine of this site is super efficient and the user interface design is very simple. The site also offers useful recommendations and complimentary mixtapes covering an extensive range of musicians and genres. No doubt the largest online depository of music and audio tracks, the YouTube channel hosts both instrumental music as well as various sound effects. The Audio Library provides a number of high quality (320 Kbps), royalty free tracks that can be easily downloaded for commercial or other uses. Though it is mostly popular as a video-sharing site, the library of Vimeo has over 100,000 tracks. Almost half of the tracks are free. It is very easy to explore the library by using the ‘music search’ option on the site. 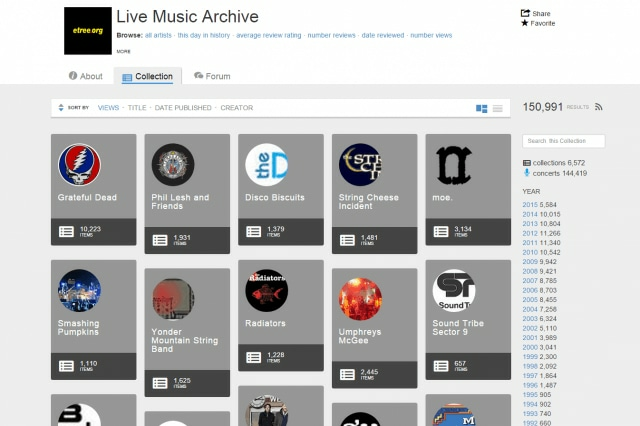 Live Music Archive host high-quality recordings of live music concerts. A great variety of live music covering different genres like jazz or reggae is available for download. Want a Bach symphony of a Vivaldi concerto to accompany your slideshow? Musopen is the site you must visit. 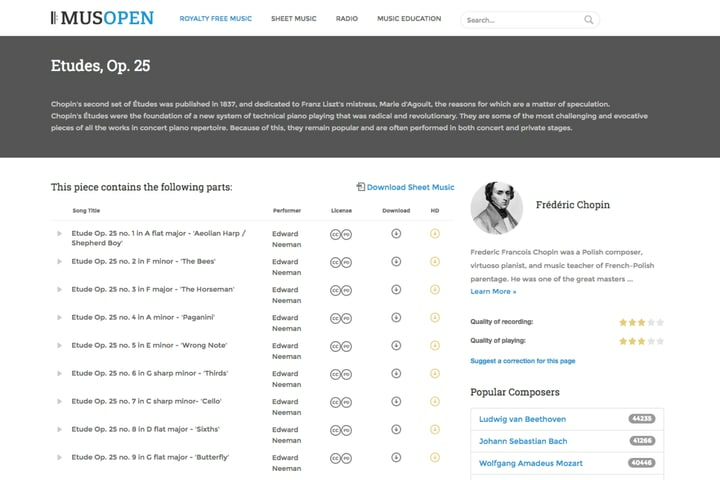 It hosts a fantastic collection of royalty free classical compositions from every period of European music and by every legendary composer and performer. DatPiff is doubtlessly the most impressive online collection of free Rap or Hip-hop music tracks. It also offers free tracks from famous mainstream rappers like Future or Drake and also a great number of original compositions by some extremely talented budding artists.